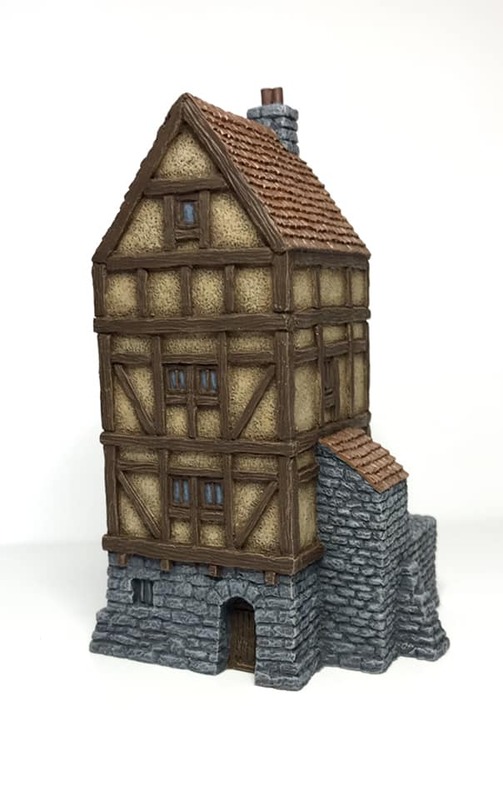 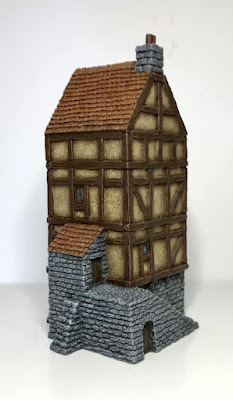 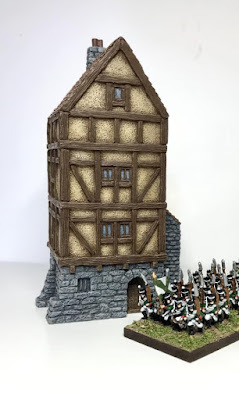 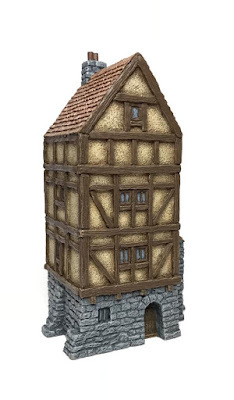 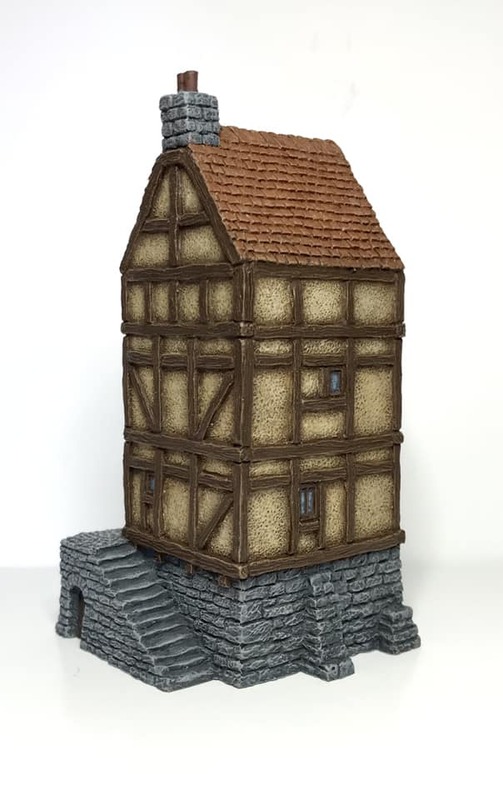 Ok folks, today I’m offering this ready painted version of our 10mm Gatehouse piece to all our Facebook followers. This piece was painted up for photography so what you see here is the actual piece you’ll get! Offer closes tomorrow (12th October ) at noon (GMT) and the successful bidder will be notified via email or PM. Please note that any postage cost will be charged accordingly.